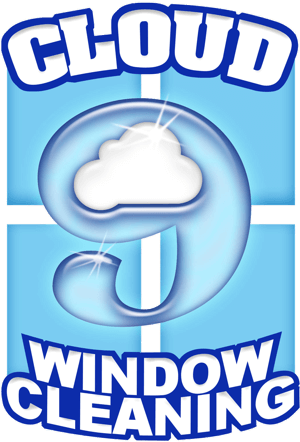 Find out why hundreds of people throughout Evansville choose Cloud 9 Window Cleaning for all their house washing services. Window Cleaning and so much more! 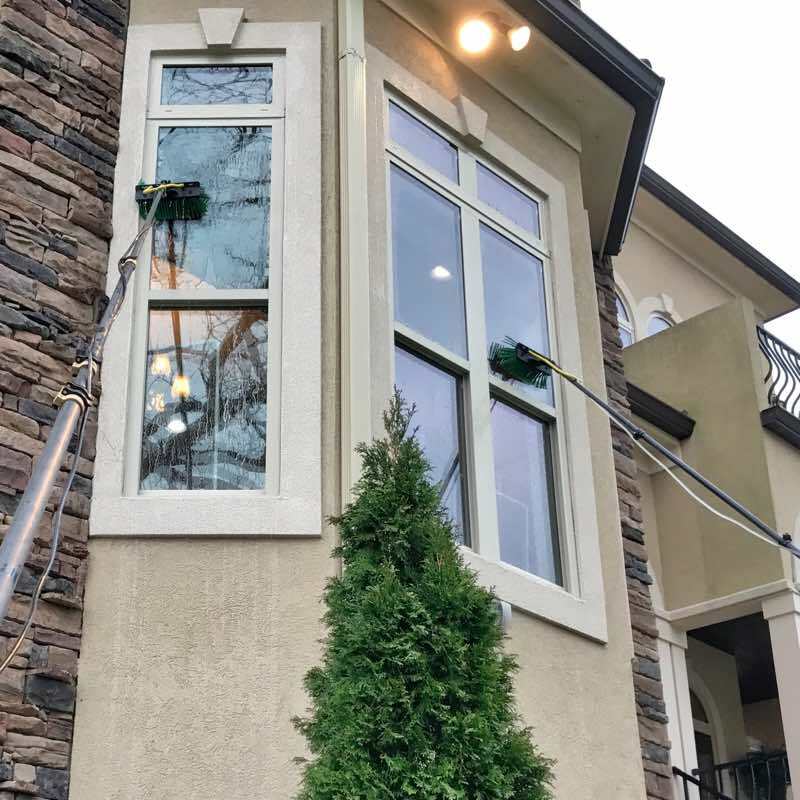 Cloud 9 Window Cleaning provides meticulous window cleaning, unmatched soft washing, and powerful pressure washing services in a 50 mile radius of Evansville, Indiana. Our service area includes Newburgh, Boonville, McCutchanville, Darmstadt, Jasper, Princeton, and Mt Vernon, Indiana along with Henderson and Owensboro, Kentucky. No customer is too small, we're happy to welcome everyone to the Cloud 9 family. Cloud 9 Window Cleaning is a family owned and operated business. Our customers love that we're a husband and wife team. 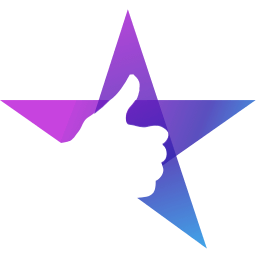 And even though we take so much pride in the quality of our work, we're able to keep our prices affordable, because of our hundreds of loyal customers. Find comfort in our budget friendly pricing. 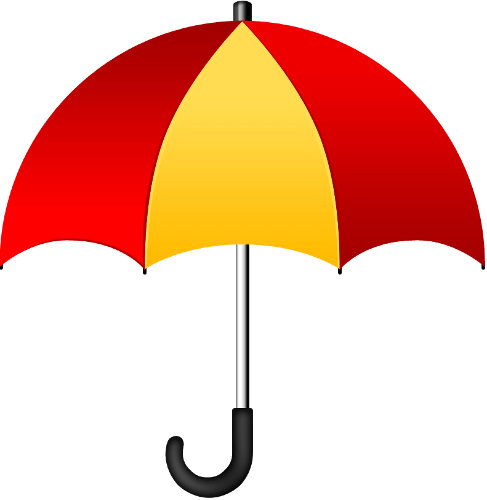 If it rains within 5 days of your windows being cleaned and if any of your windows are spotty as a result of the rain, we will re-clean those windows for free. Excludes windows very close to the ground and skylights. The WCRA helps the professional window cleaner build and sustain a healthy business while achieving the highest standards of workmanship. 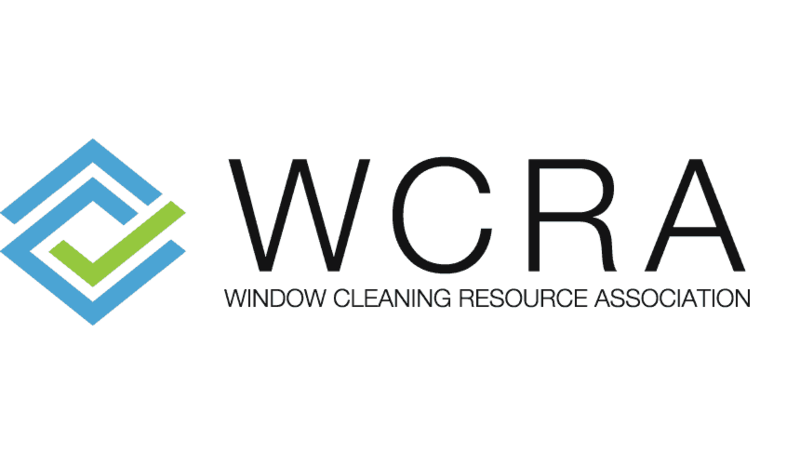 Cloud 9 Window Cleaning is happy to be an approved member of the WCRA. One call does it all. We are a one stop shop. 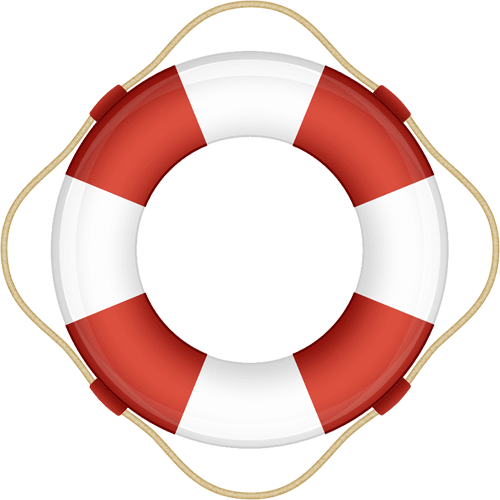 Unlike other service providers, we offer multiple services that go hand in hand. Why go through the hassle of setting up multiple appointments with multiple service providers, when you can call Cloud 9 for everything. Do your windows need some tender loving care? 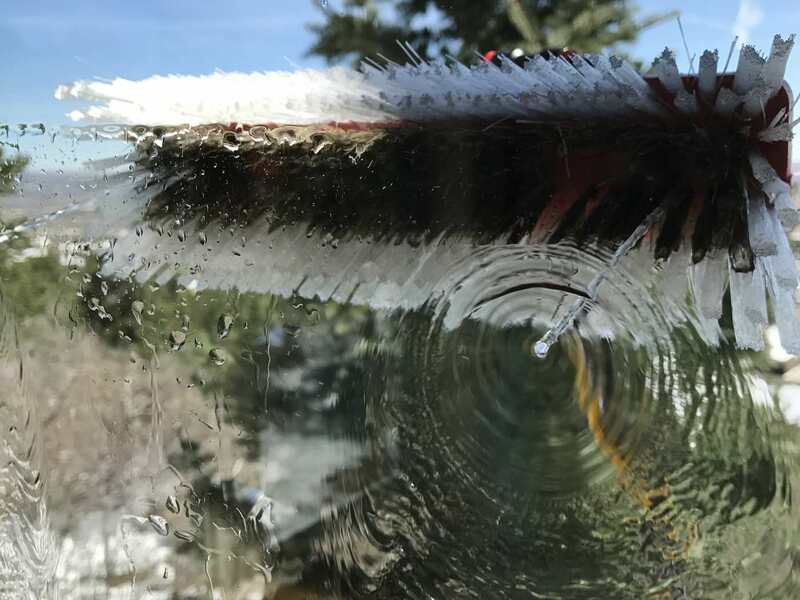 Our full service window cleaning guarantees that all your glass surfaces will be thoroughly cleaned to a streak free shine. Have your brick pavers, stone or concrete become soiled over the years? 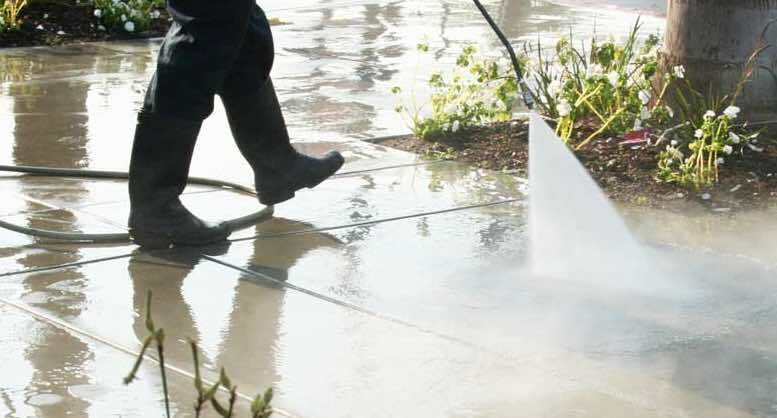 Power washing can help roll back the clock with our advanced tools and techniques. Do you have a home in need of vinyl siding cleaning? 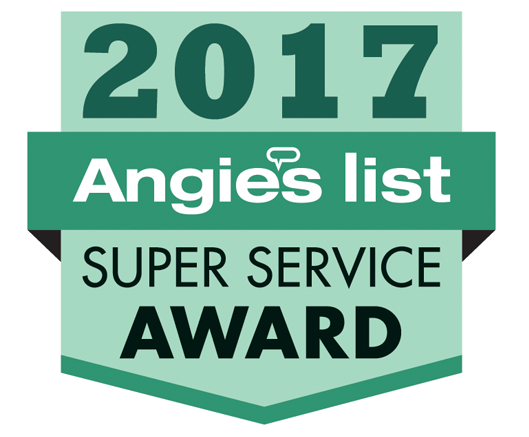 Our house washing service will safely, quickly and effectively remove algae, mold and dirt from your siding making it look new again. Is your roof starting to darken with unsightly black streaks? 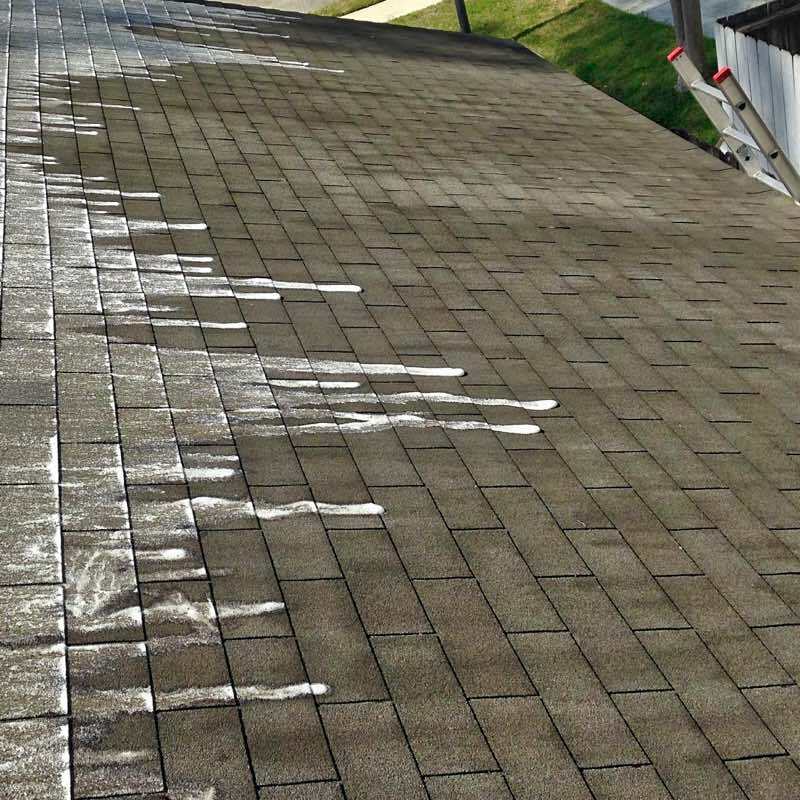 Our “no pressure” roof cleaning solution application will rid your roof of all staining, bringing back it’s like new appearance. Are your gutters over flowing? 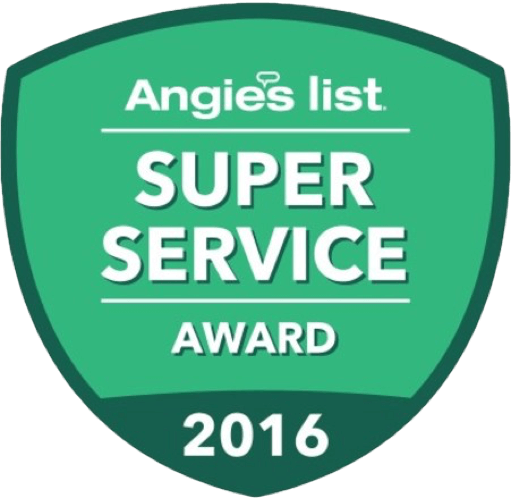 We don't just scoop the debris from your gutters. 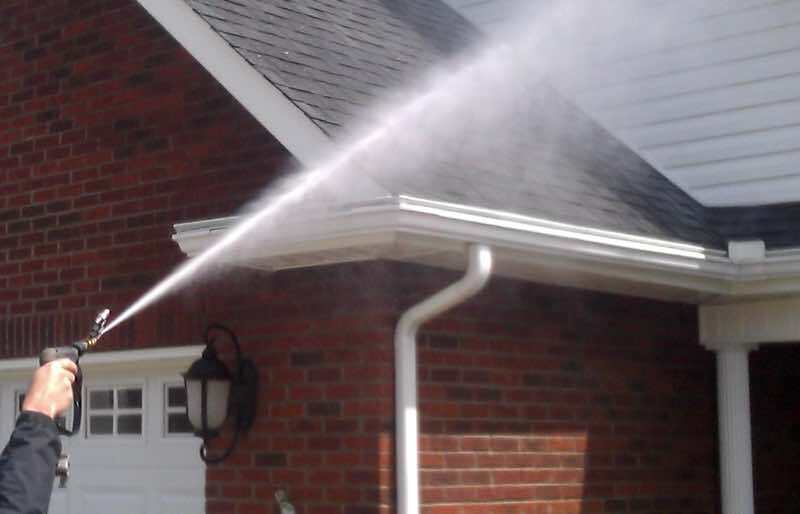 We check all downspouts for blockage and perform a complete water test to assure proper flow. 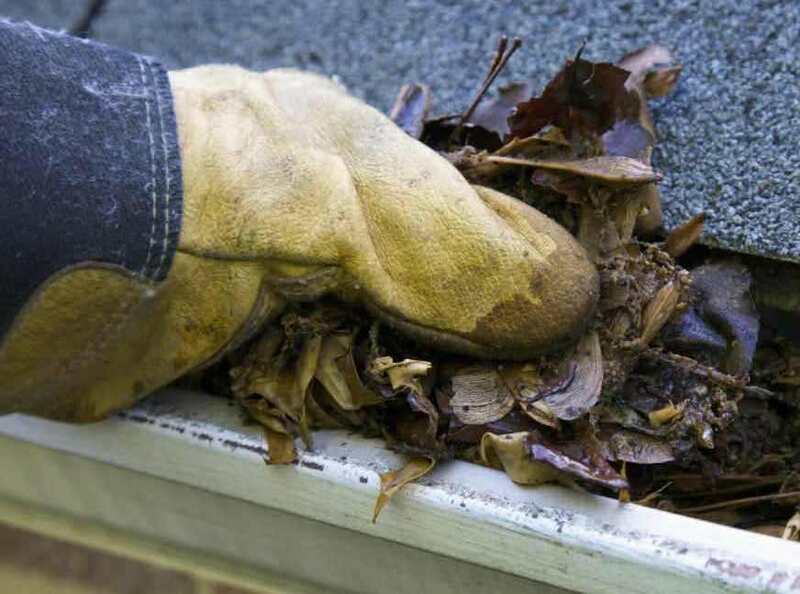 Are your gutters plagued with ugly stains? 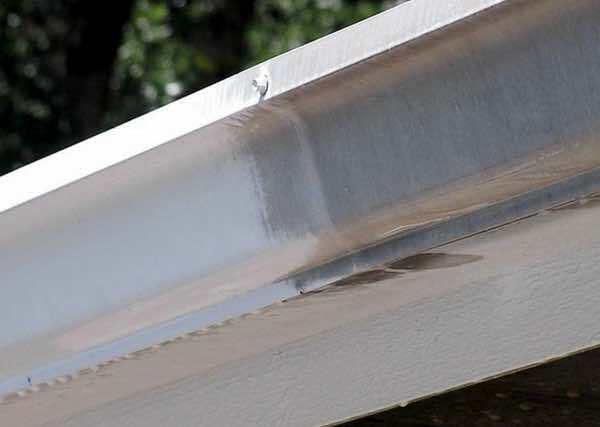 You might think those stains are permanent but we have a secret formula that will remove those ugly oxidation stains from your gutters exterior. Are you not looking forward to putting up your home Christmas lights this year? 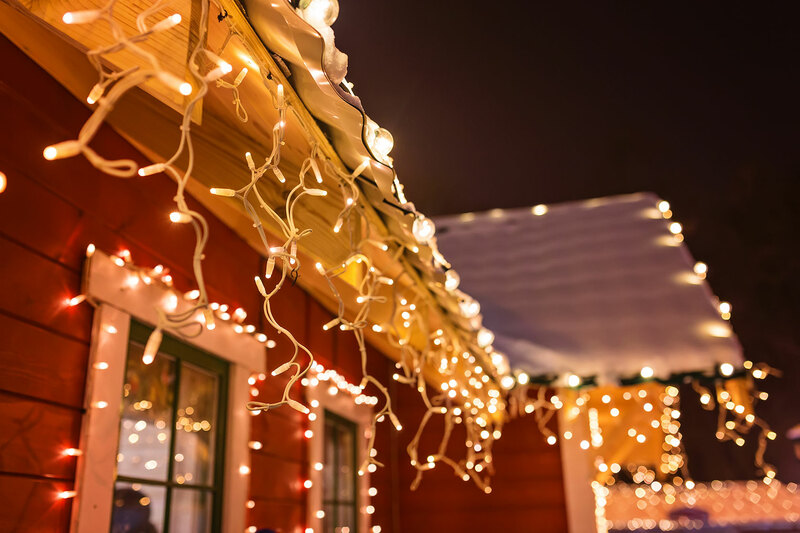 We install custom-made Christmas lights that fit your home perfectly. Leave the Christmas lights to us so you can enjoy spending time with those who matter most. I've been a satisfied customer of Cloud 9 for more than 7 years and can't say enough positive things about this company!! 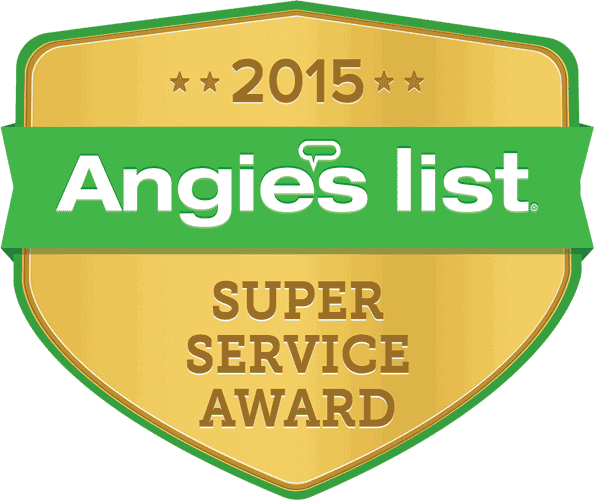 They are extremely efficient, friendly and provide excellent work!! I would recommend Eric and his crew to everyone! !